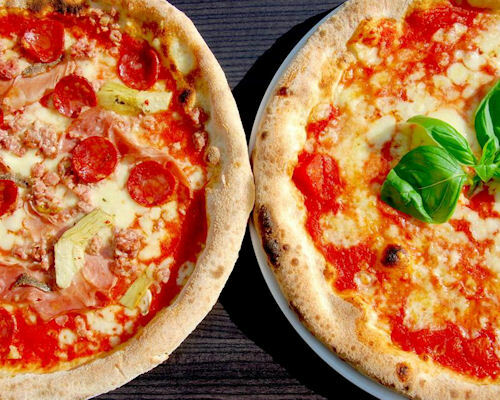 As Liverpool’s first independent Italian Grill House, brothers Paolo and Donato Cillo have created their fresh concept born from a passion for Italian cuisine and honest food. 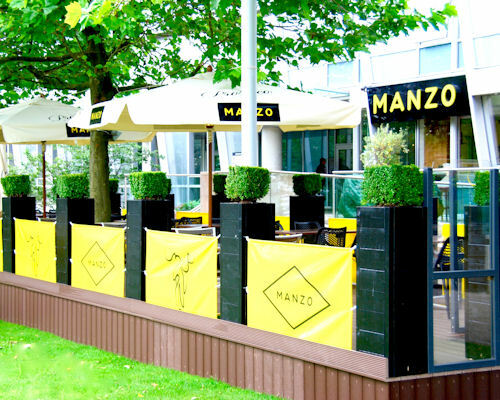 Manzo fuses quality ingredients with mouth-watering recipes to create some lip-smacking dishes that promise to deliver a unique offering for customers looking for a bold dining experience. 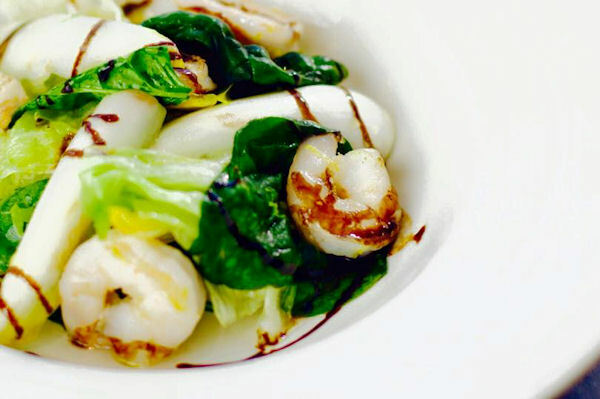 The menu delivers a roster of no nonsense food, focusing on good quality ingredients and great flavours providing a variety of contemporary dishes with some traditional favourites. 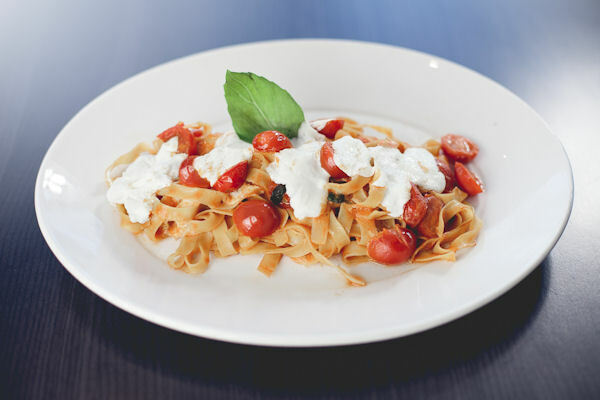 On the menu you will find contemporary Italian dishes with a twist: fun antipasti, succulent steak dishes, homemade burgers, surf n' turfs, fresh pizzas and naked pastas along with many vegetarian and gluten-free options. 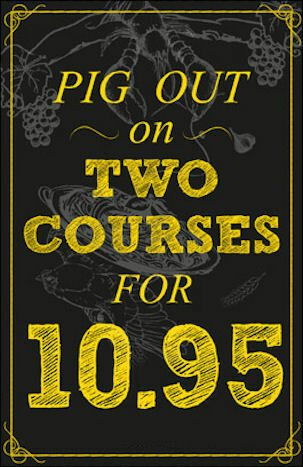 There's something for the whole family at Manzo. 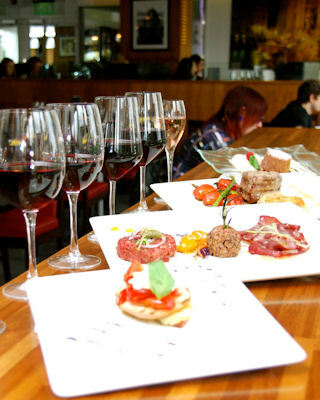 The food offering is complemented by a bespoke Italian wine list. 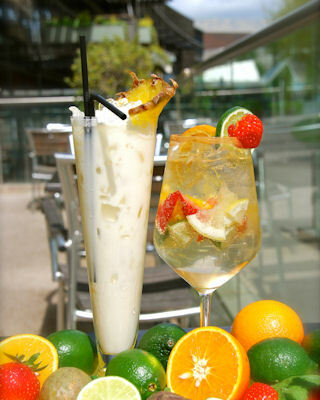 That’s not to mention the expertly crafted cocktails, ranging from classics to contemporary Manzo creations, which can be enjoyed on the green courtyard deck overlooking Chevasse Park in the heart of the vibrant Liverpool One leisure development, seating 50 people. There is also a raised mezzanine level with views overlooking the restaurant, Chevasse Park and the Liverpool waterfront. 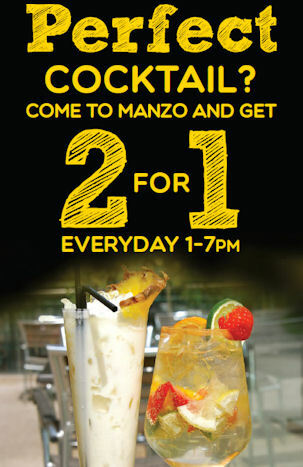 Enjoy 2-4-1 pizza's every Wednesday at Manzo. 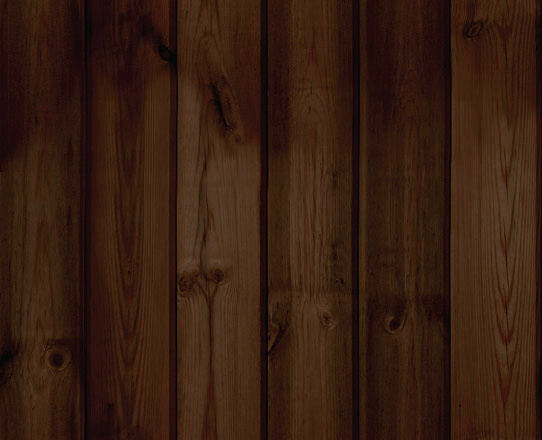 Additional supplements may apply to some pizzas. 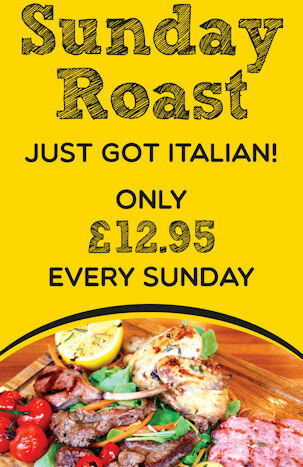 The Sunday Roast just got Italian! 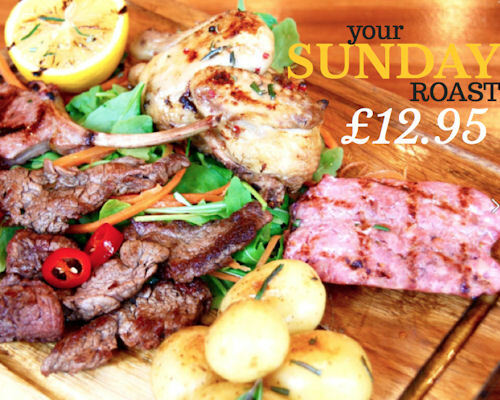 Enjoy the ultimate Sunday meat feast with a massive mixed grill for just £12.95. Sundays only.